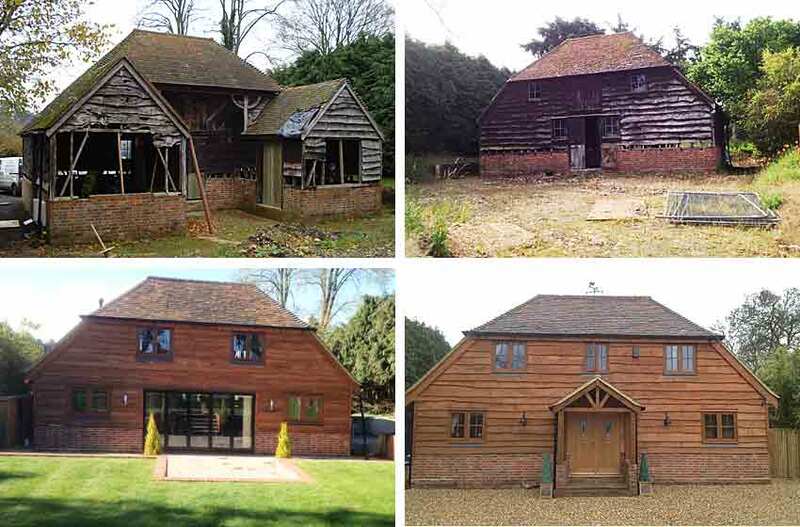 Churchill Design's main aim is to guide you through all of the intricate procedures associated with the design, planning and construction of your building project. We pride ourselves in listening to you and designing around your requirements. We are very familiar with the policy requirements that the Local Authorities base their decisions on and we design within the parameters and constraints encompassed by these guidelines. We will always give you honest advice and if we have concerns regarding your initial ideas we will discuss our reasoning very openly with you. There is nothing to gain in proceeding with a design if it clearly does not accord with these local planning policies as it will ultimately fail within the determination process. In addition to establishing a design, we place a lot of importance in identifying a straightforward construction programme using uncomplicated methods. It is very important to consider this at the outset. There is usually a limited or maximum budget to work to with most projects and it is vital that complex structural configurations are avoided where possible as they can be very expensive. Clearly if a complicated structure is necessary in order to provide an acceptable end product, then it ultimately just becomes a decision process as to the whether the additional costs are justified. We are very experienced in these matters and will freely advise our clients as to the best approach. Following your instructions for us to proceed with your project, we start with a site survey whereby we measure and photograph your property, we assess any likely impact on neighbouring properties or the streetscene and we try and fully investigate the sewerage and surface water systems within the curtilage of your property. This the main information that we need to put together with your 'wish list' in order to be able to start the design process. We apply no limit to the number of draft designs that you might like to consider and this initial process is all contained within one fixed price band. The price bands are clearly shown on our menu price list. The 'survey and design' starting point is your only initial commitment to us. There is no time limit on this process and projects can be subsequently postponed for consideration for as long as necessary. There are no penalties, when you get back in touch with us we just pick up where we left off. If any of our prices have changed in the interim we will re-quote and gain your approval of this before continuing.